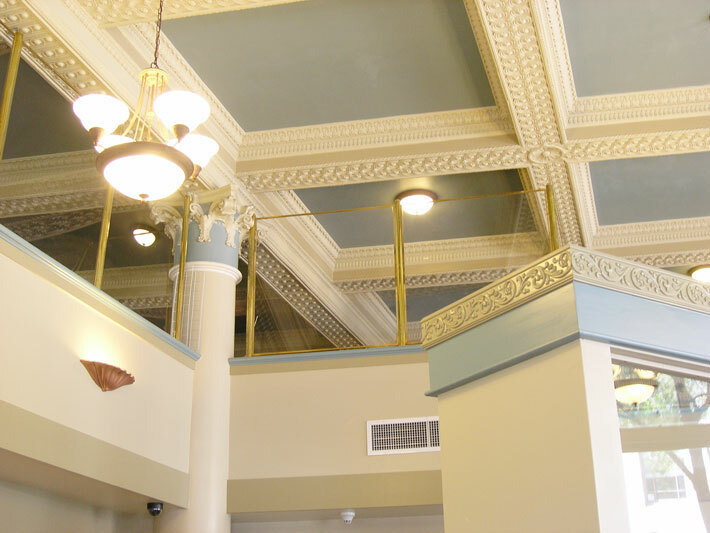 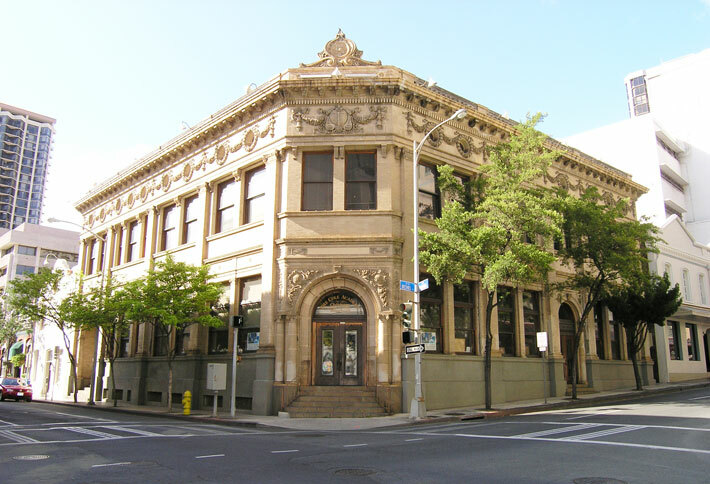 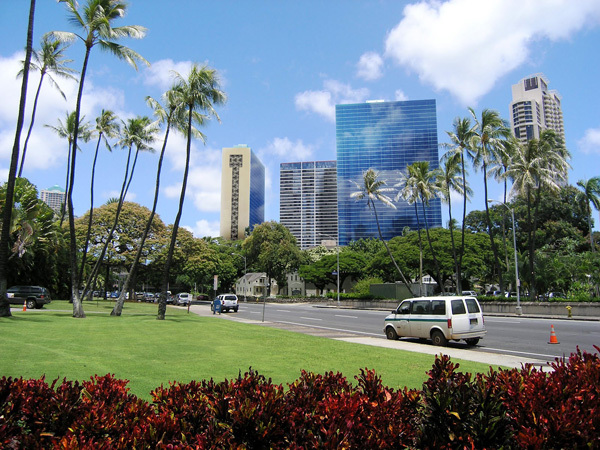 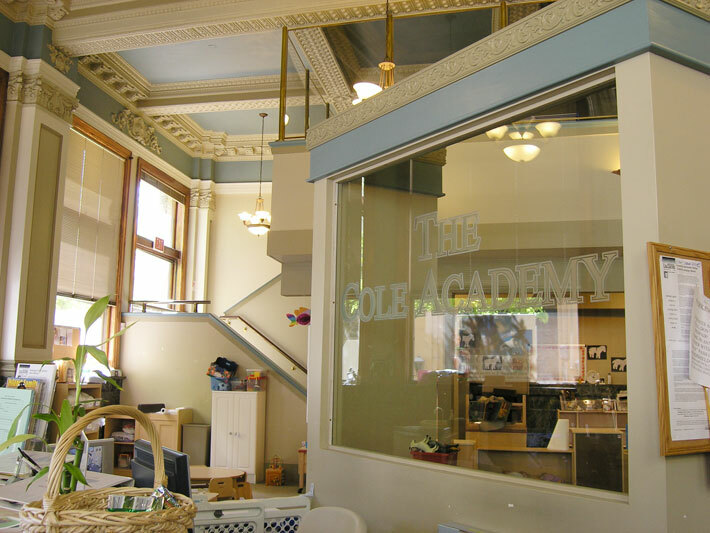 The original Cole Academy opened in 2004 in the historic Yokohama Specie Bank building in the downtown Honolulu area. 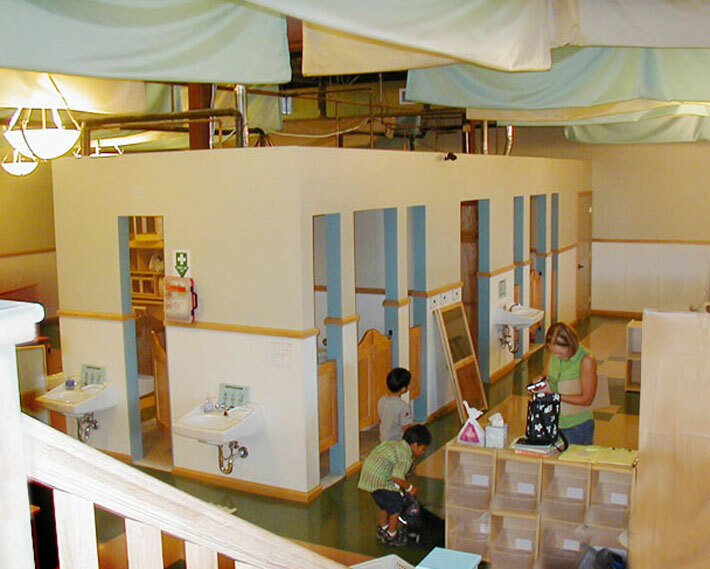 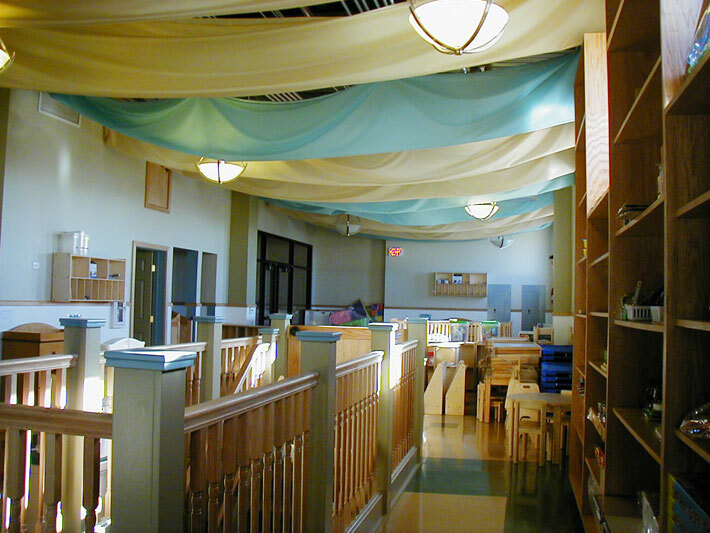 This day care/pre-school project featured a touch of modern interiors and the expansion of the historic preservation of the space. 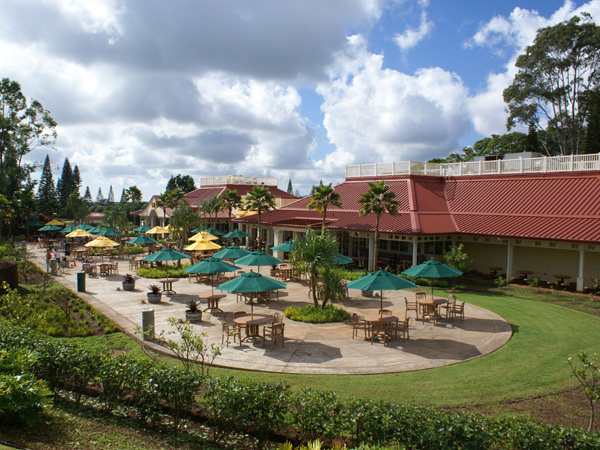 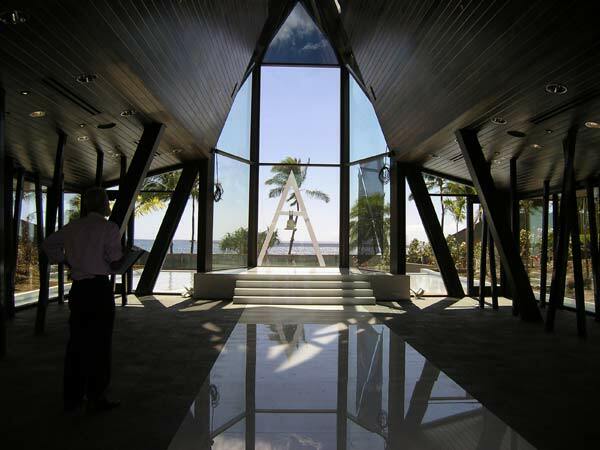 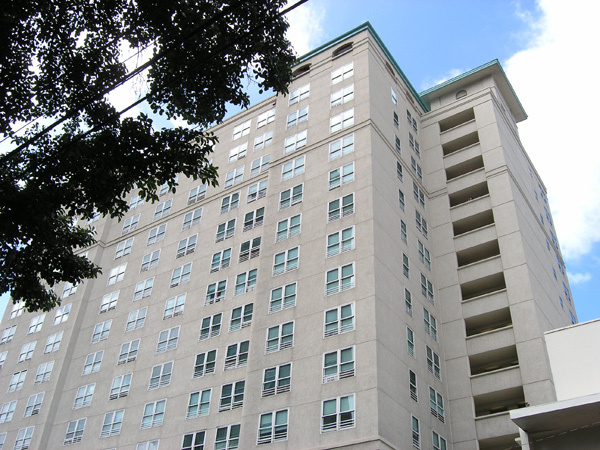 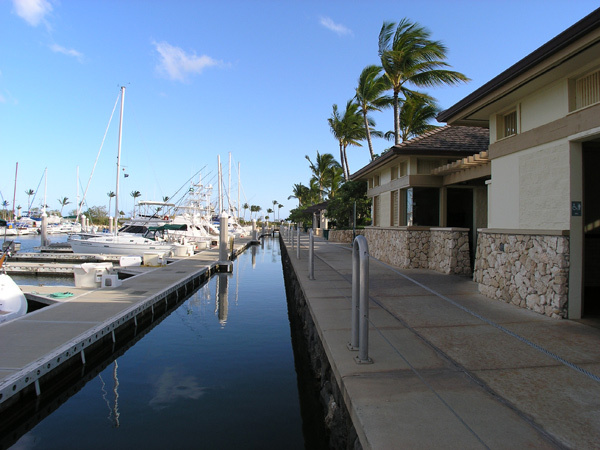 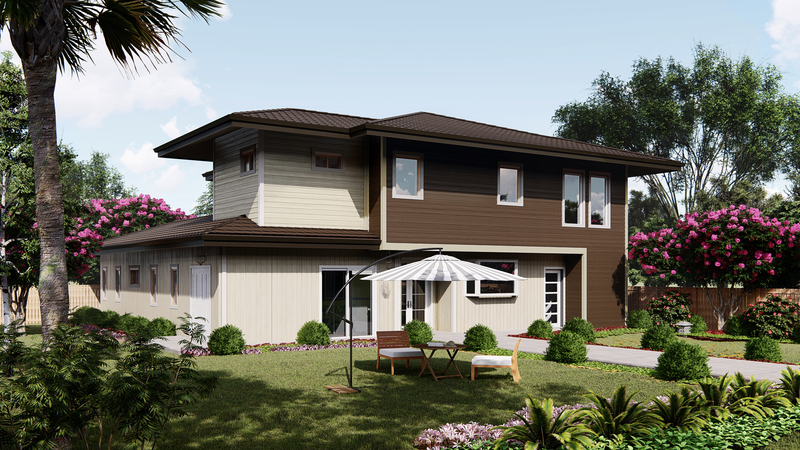 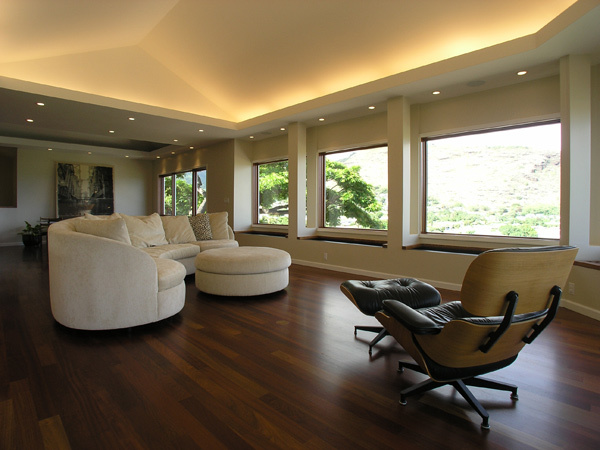 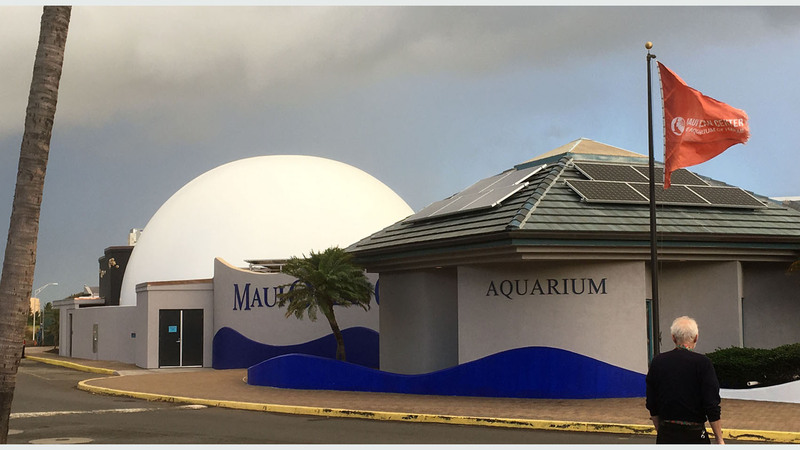 Pacific Atelier was also commissioned to provide design services for the Kunia and Kaimuki campus of The Cole Academy.